The Espresso Ice Cream Bar also known as Affogato is a very popular dessert in Italy. Ice Cream is served with a shot of our Premium Espresso served over the top. Ice cream flavors include Vanilla, Cookies and Cream, and Caramel Ribbon. The sweet and creamy ice cream meets the dark and rich espresso creating a delicious after dinner dessert. All Affogatos are topped with Whip Cream and are drizzled with Torani Dark Chocolate sauce, White Chocolate sauce, or Caramel sauce. We also offer a topping bar with Marshmallows, Oreos, M&M's, Chocolate, Salted Caramel, White Chocolate, and Sprinkles. This makes a perfect Dessert station for any event! 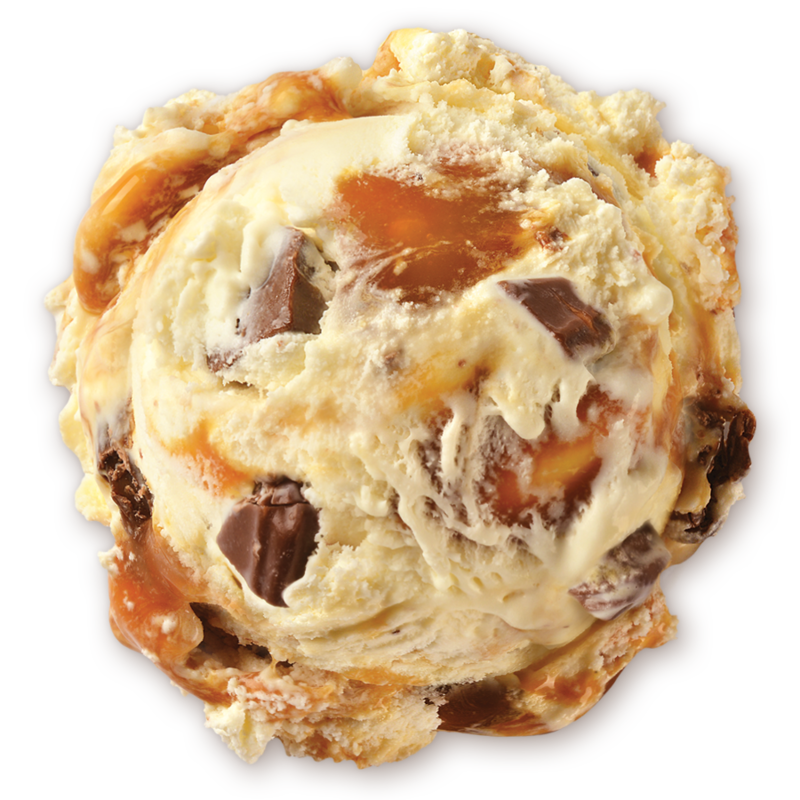 Ice Cream is topped with your choice of Dark Chocolate Sauce, Caramel Sauce, & White Chocolate Sauce.